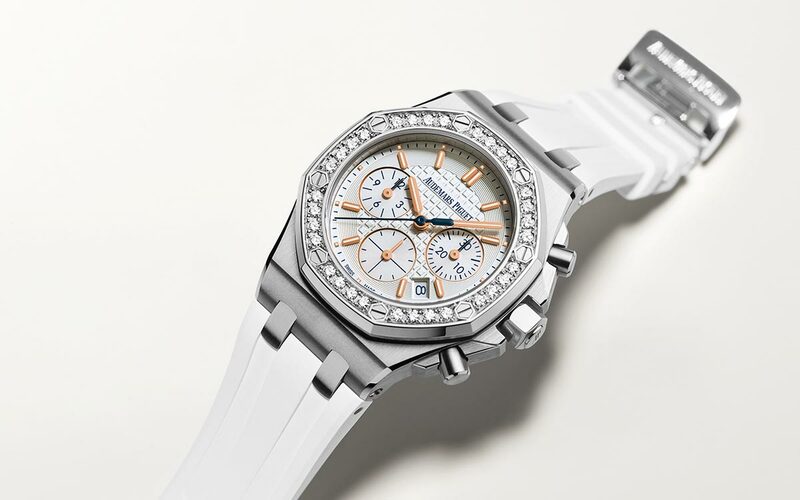 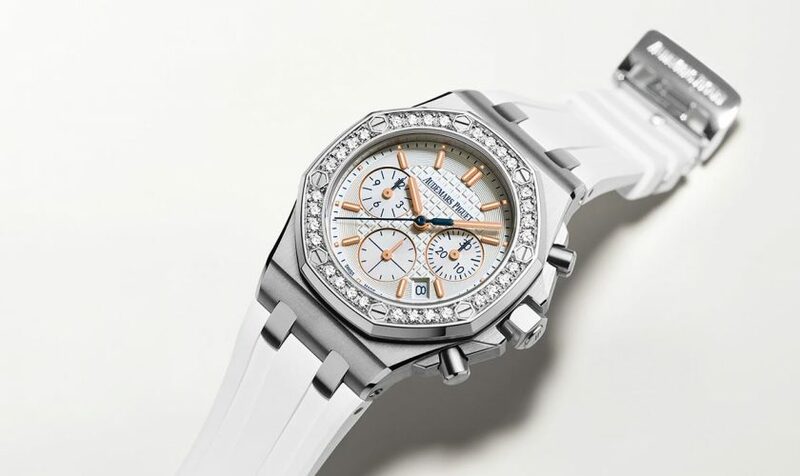 Created in 1993, the Royal Oak Offshore is one of the very first oversized wristwatches to have taken the market by storm and since then the collection keeps defying conventions thanks to its sportier and more powerful take on its older sister the Royal Oak. 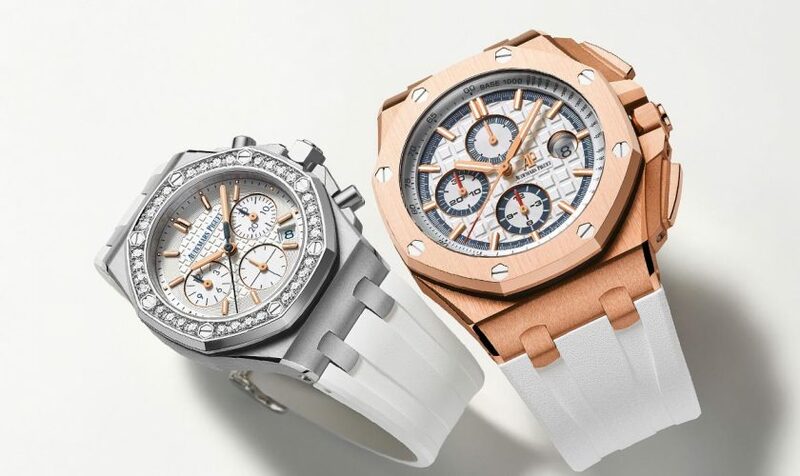 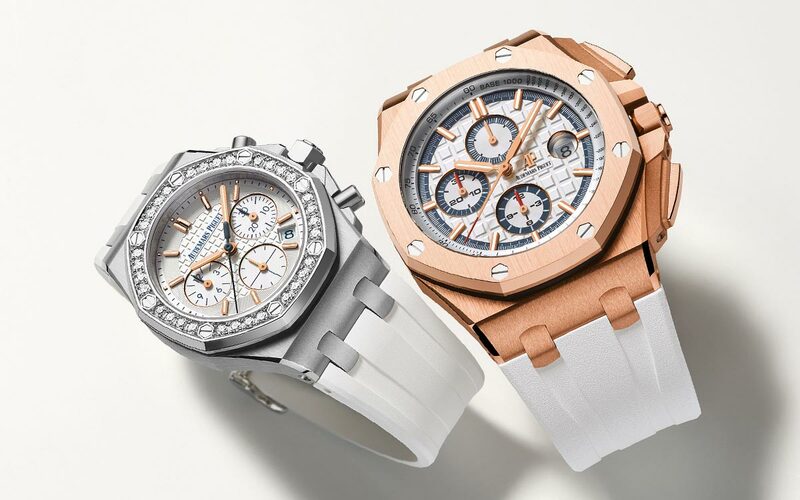 This summer, two new Royal Oak Offshore models are launched exclusively for the Byblos’ celebration: a women’s diamond set version in stainless steel, and a men’s piece in rose gold. 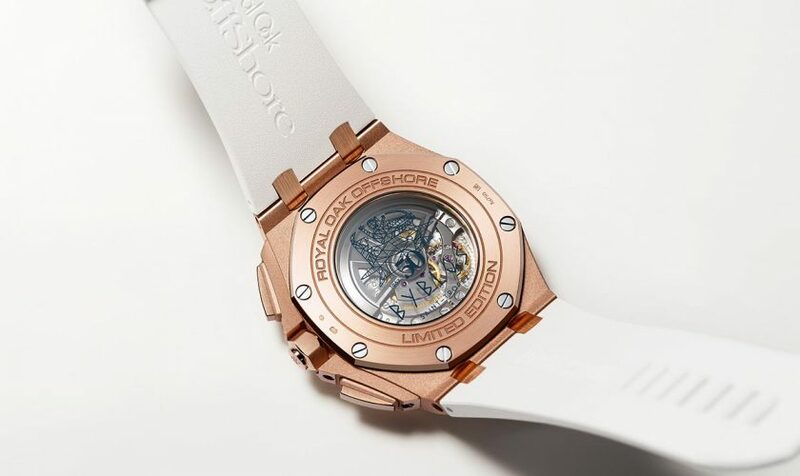 The women’s piece is waterproof to 50 meters with a stainless steel case, screw-locked crown and pushpieces, a silver dial with “Lady Tapisserie” motif and luminescent coating on rose gold hands. 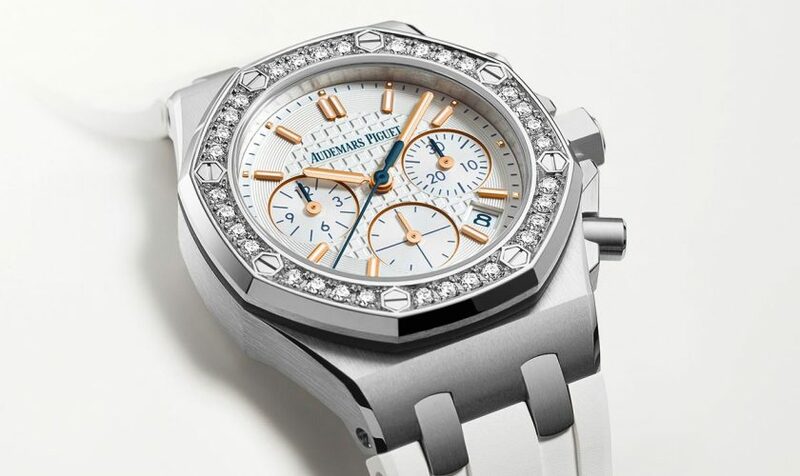 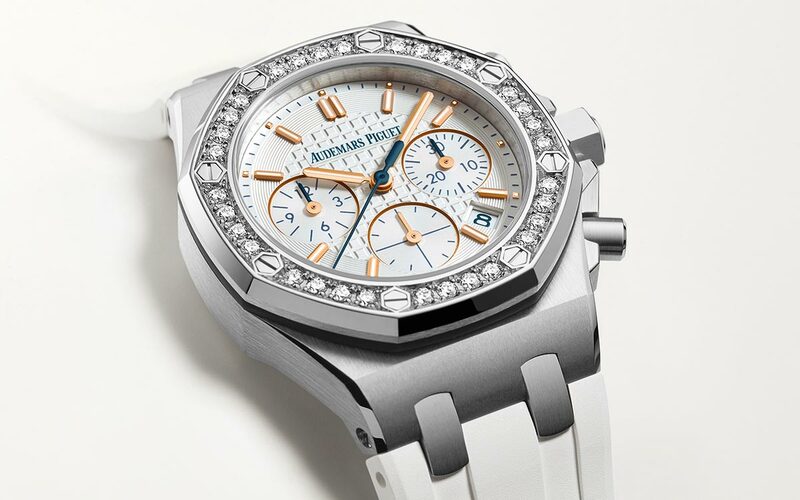 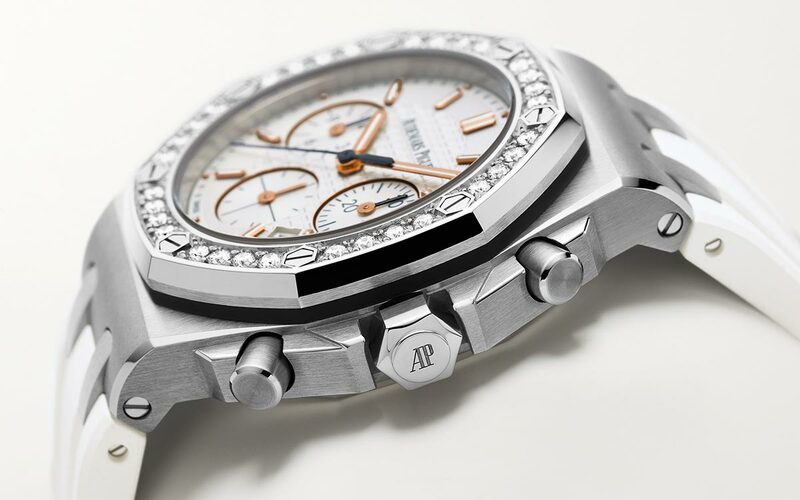 The bezel is set with 32 brilliant cut diamonds, for a total of 1.02 carats. 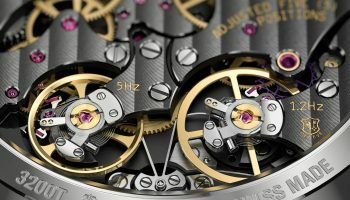 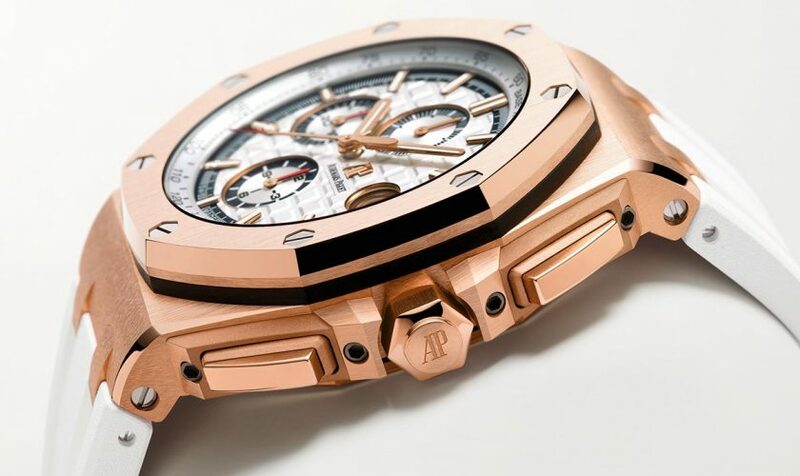 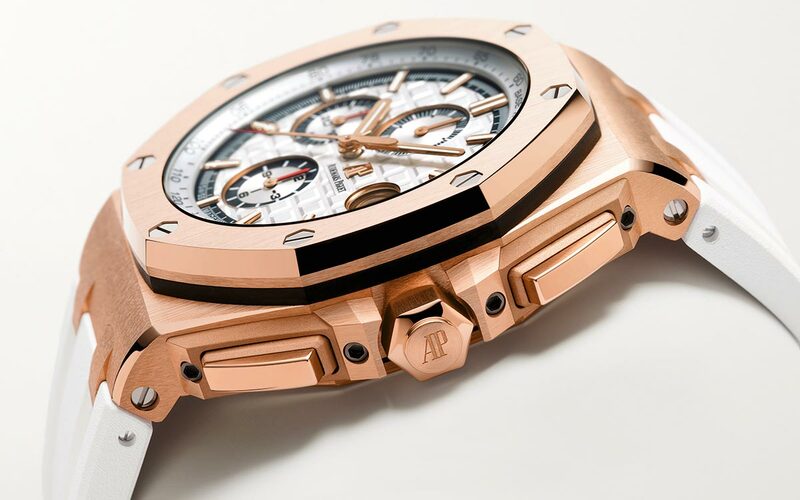 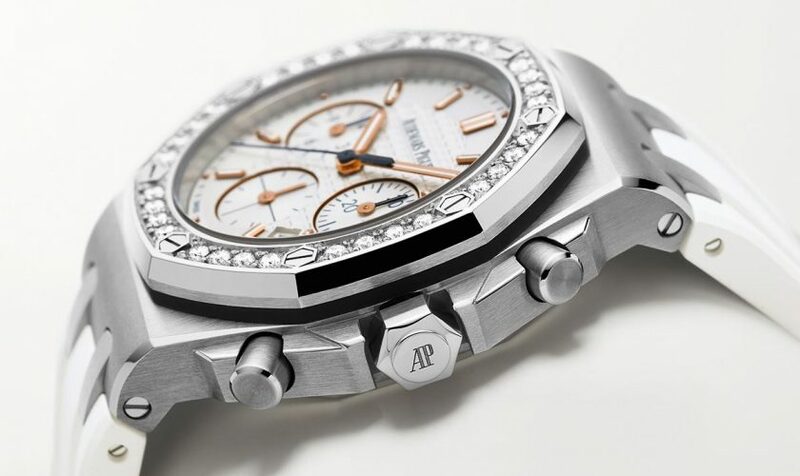 Meanwhile, the “his” version is an 18-carat pink gold Royal Oak Offshore Chronograph featuring blue transfers as well as pink gold hands and hour markers on a “Mega Tapisserie” dial. 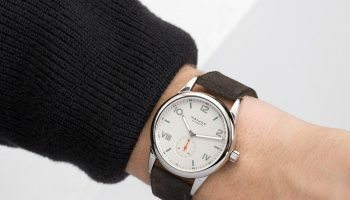 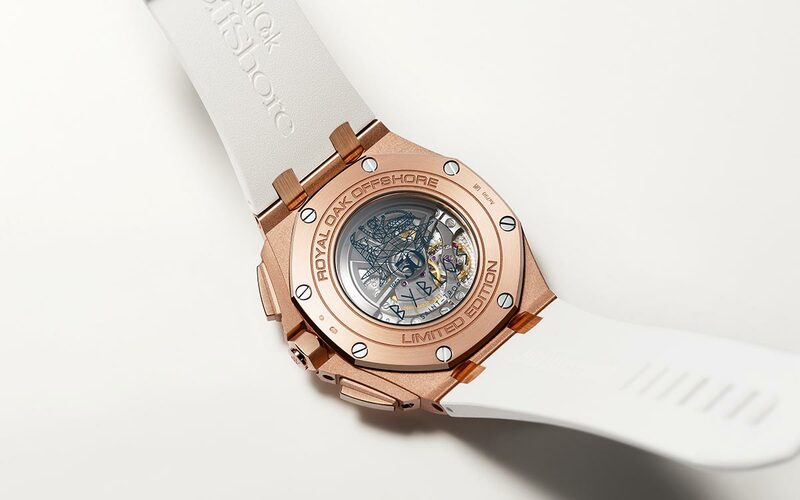 The men’s model is waterproof to 100 meters. 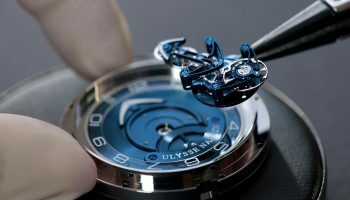 To highlight this half-a-century anniversary, the caseback of both Royal Oak Offshore Summer Editions are engraved with the hotel’s anniversary dates and its coat of arms depicting the abduction of Europa by Zeus. 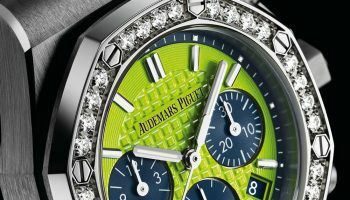 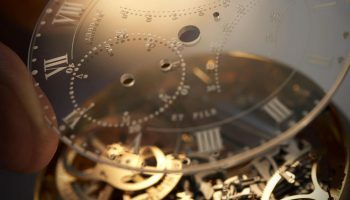 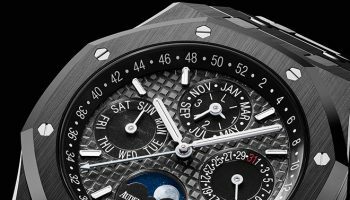 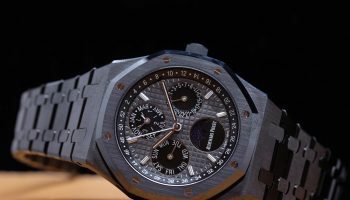 Audemars Piguet and the Byblos hotel share a passion for innovation and excellence. 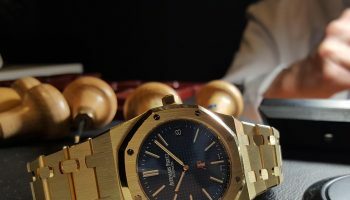 Constantly moving forward while remaining true to their origins, both houses aim to push their savoir-faire and artistry further, in a tireless search for perfection. 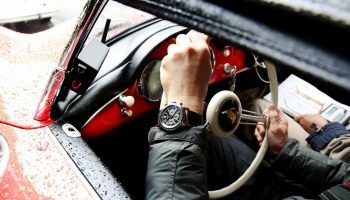 The Royal Oak Offshore Chronograph Summer Edition is a testimony to this shared spirit as the Byblos is turning 50 years young!